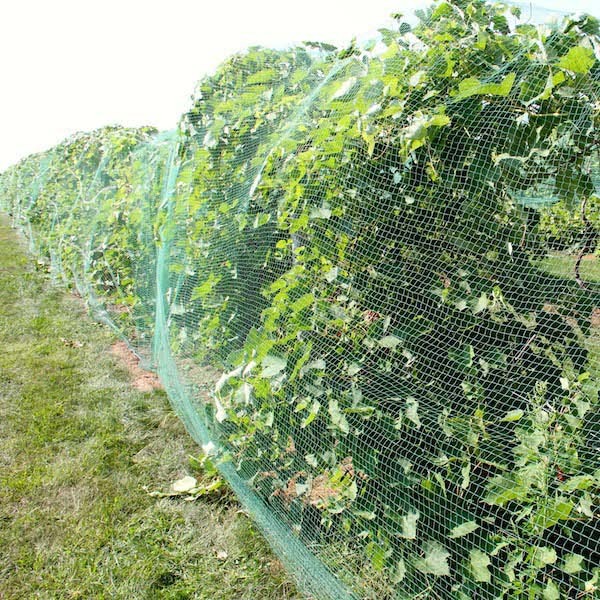 The two most popular methods to install bird netting involve either securing nets to a frame or hoop house structure or draping them directly on the plants. 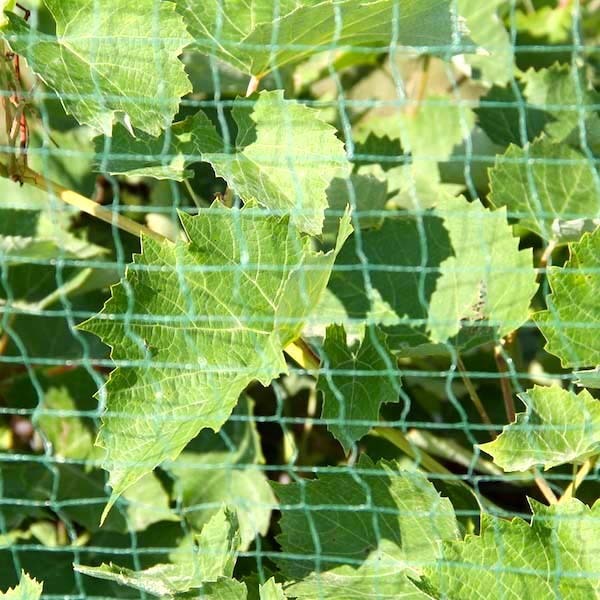 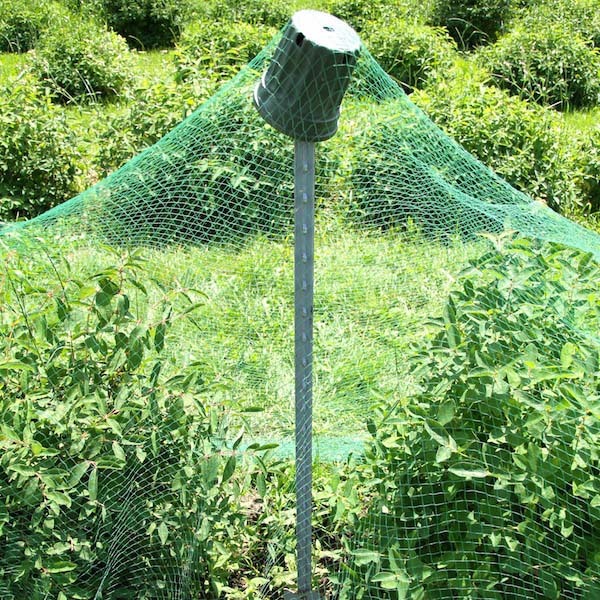 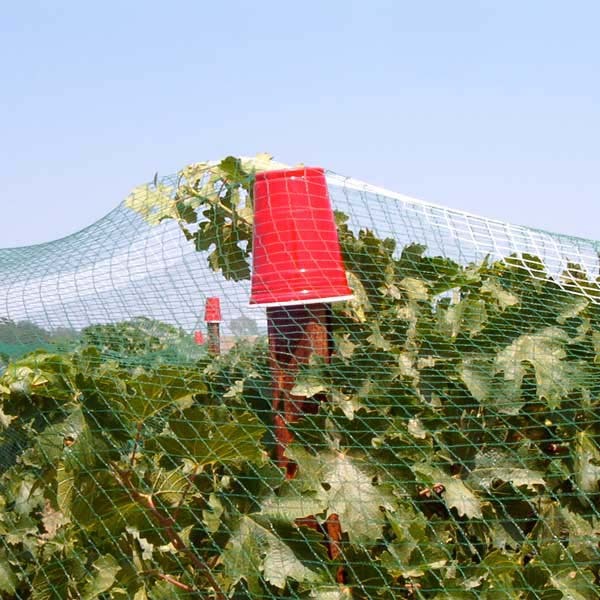 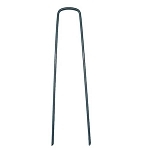 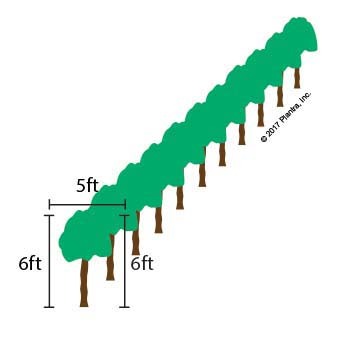 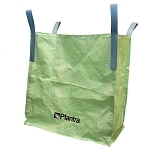 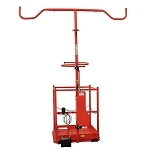 Netting support structures are commonly used to protect berry patches, gardens and dwarf fruit trees. 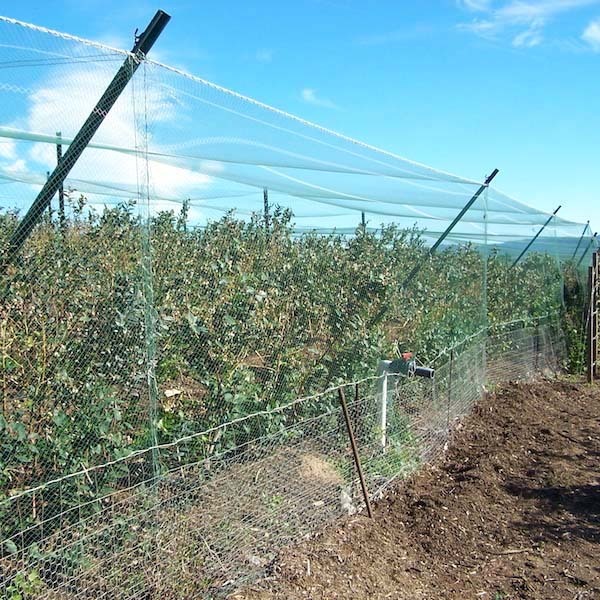 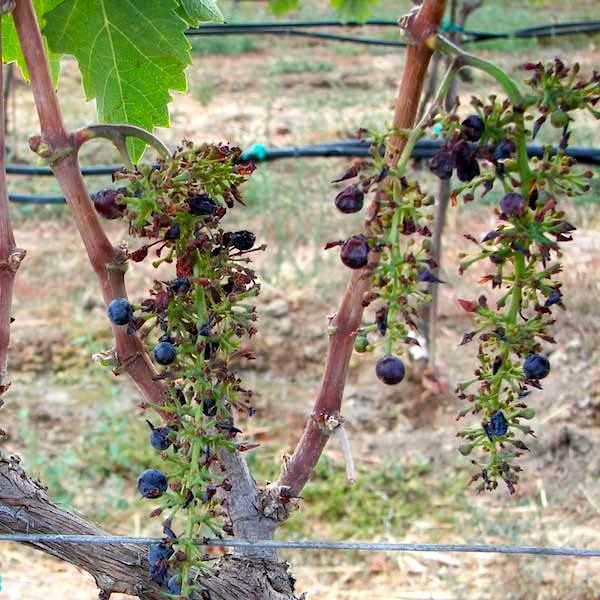 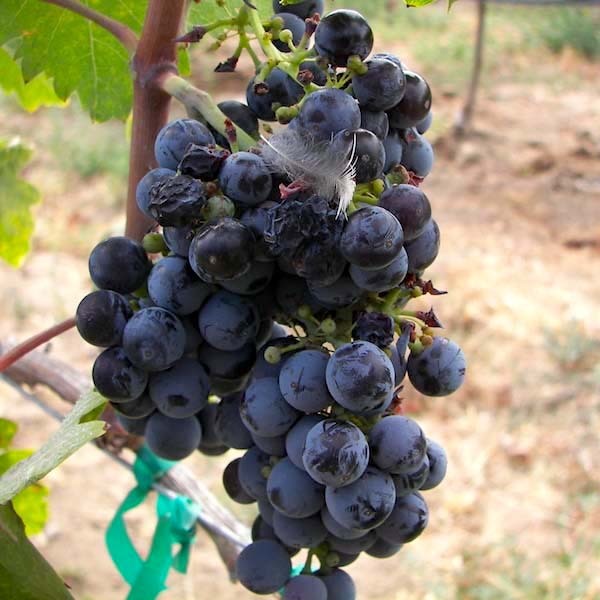 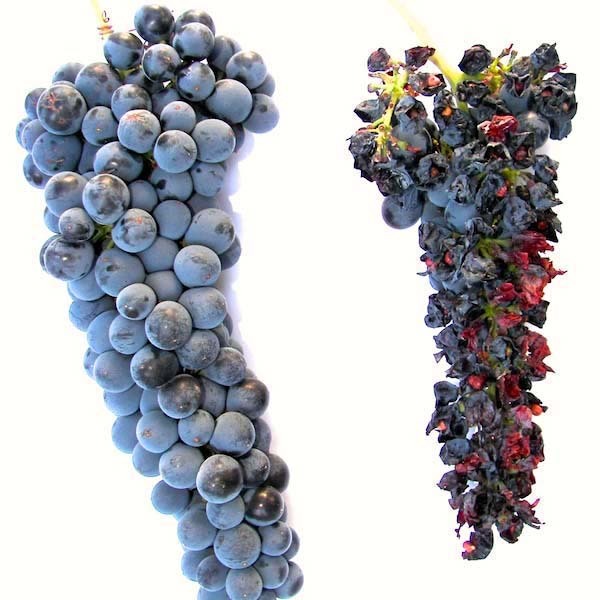 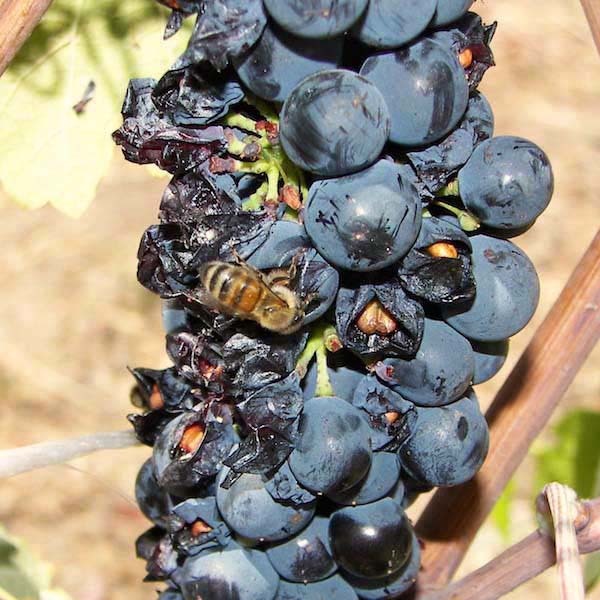 Canopy draping on plants is more common for blueberry bushes and grape vines in rows. 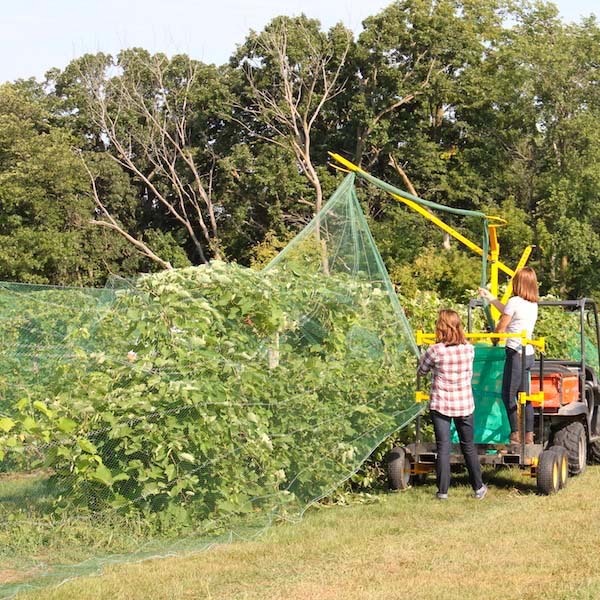 Netting Installed On Frame or Hoop House Structures – The variety of structures built to support netting is almost endless but most have some sort of framing with support posts, cross-members and wire. 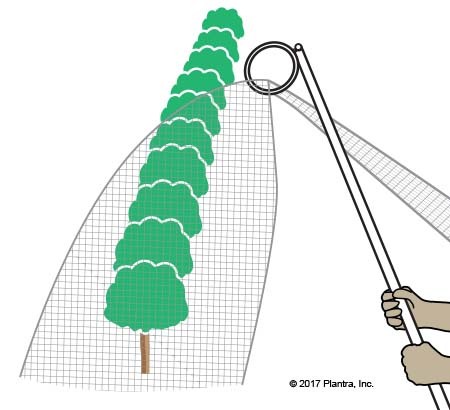 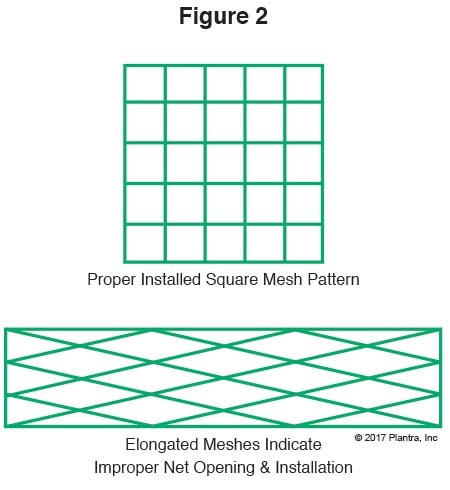 Regardless of the construction, the practice of estimating the amount of net needed simply requires measuring the surface area of the structure and then comparing the area to available netting sizes. 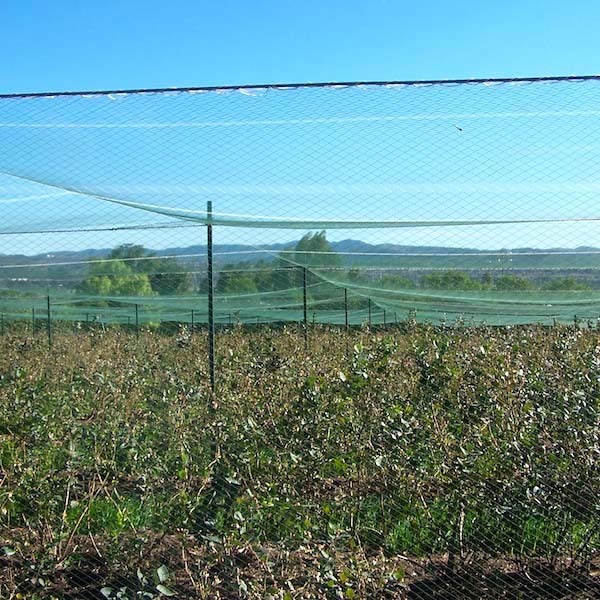 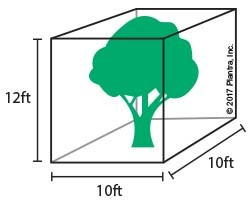 In some cases, one net will cover the entire area but for larger structures several nets may be needed. 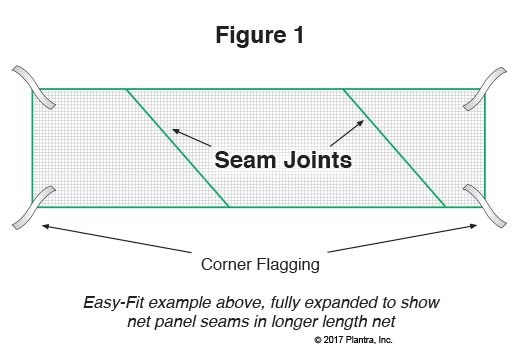 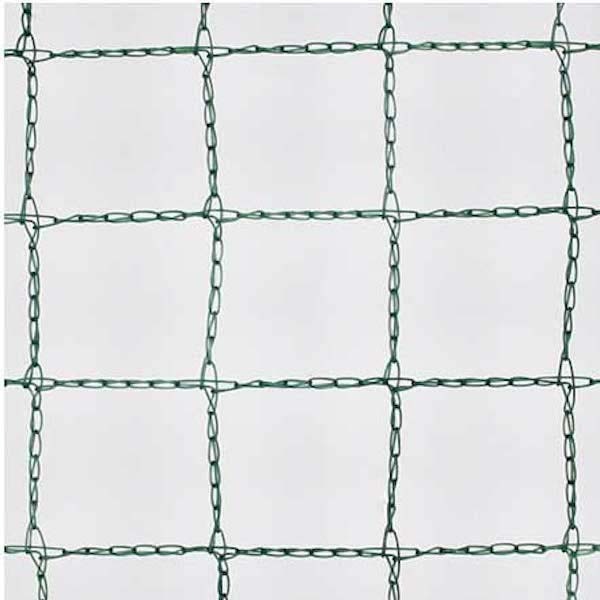 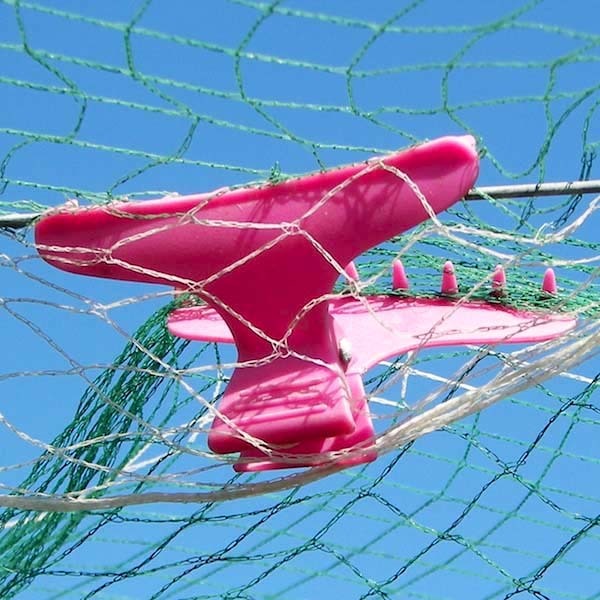 Since most structures do not match up perfectly to available netting dimensions, some cutting or modifications to the net will need to be made.